Milwaukee police have released video of officers using a stun-gun on a basketball player over a parking violation. 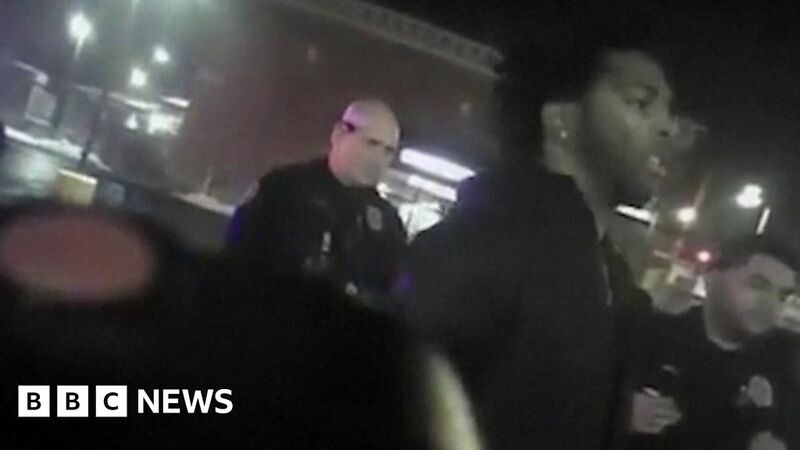 NBA player Sterling Brown was arrested and stunned in January after parking in a disabled space. Police chief Alfonso Morales apologised for his officers’ behaviour after an internal investigation.